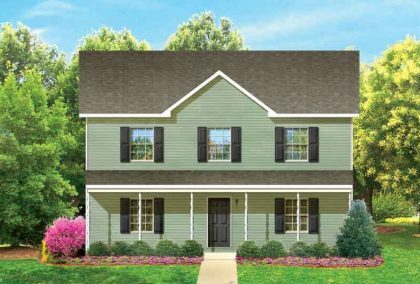 Bayview Beautiful two-story pictured with optional garage, features 2461 Sq. Ft. of living area, 3 bedrooms and 2 1/2 baths. 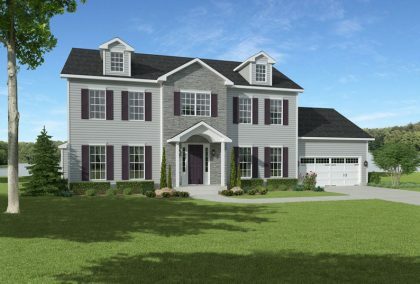 Beautiful two story modular with full length front porch. 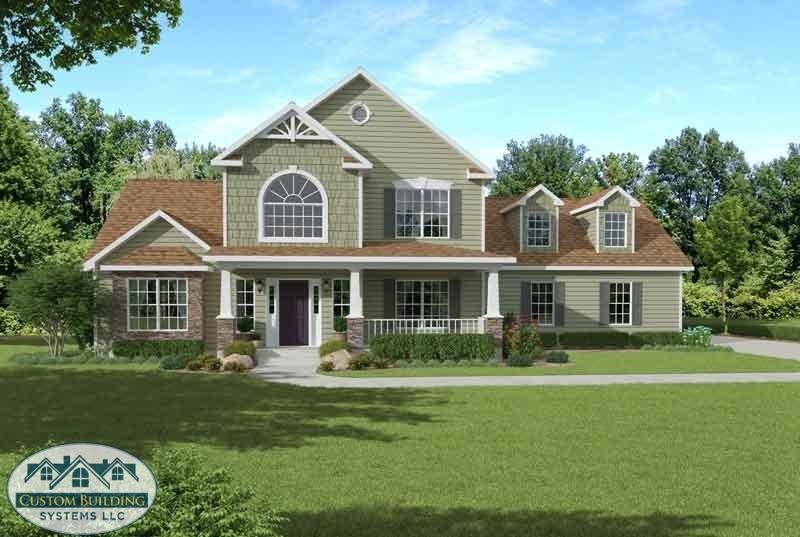 This home has 4 bedrooms, 2.5 baths, breakfast nook, large kitchen, dining room and study.